Bashful Cream Mouse is all a-scamper, so excited to make new friends! She's scrumblicious in cloudy-soft fur, with marvellous marshmallow ears. 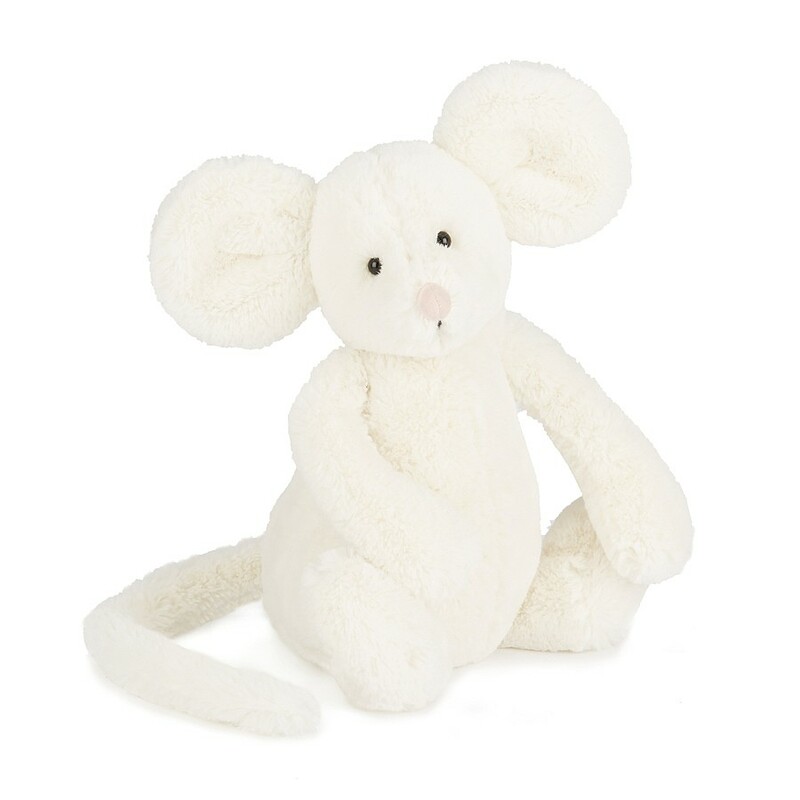 With a bobbly nose and long, huggy arms, she's the perfect mousemate.